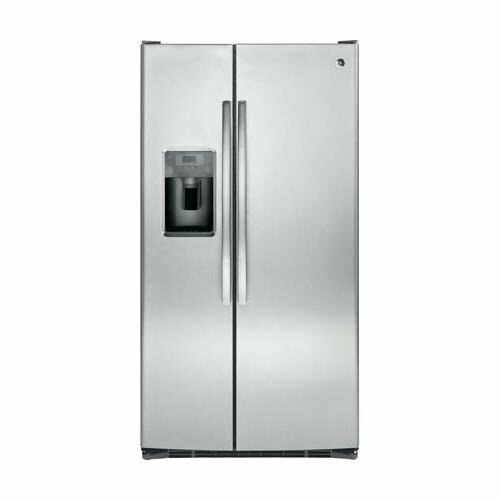 This 4 Door Commercial Refrigerator/Freezer Combo unit comes with high grade 304 stainless steel interior and exterior and (2) Locking, (2) Non-Locking Casters. Exterior Dimensions: 47.25″ Wide x 77″ Tall x 28″ Deep. Power Requirements: 110v, 60hz. (Standard North American Plug) 500W. 5 YEAR COMPRESSOR WARRANTY. 1 YEAR FOR ALL ELSE (PARTS). Business Address’s that have Dock’s are highly recommended for delivery. Standard delivery is curbside delivery via liftgate from Freight Courier. Please read our Amazon storefront info and shipping policies, as it may not be possible for us to ship this item to your location. 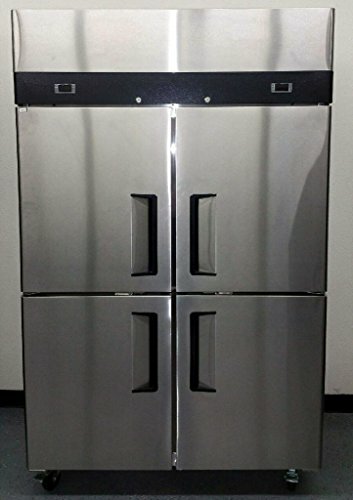 Stainless Steel, 4 Doors (2 Doors on the left are for the Freezer, 2 Doors on the right are for the Refrigerator), Shelf Size: 21″ x 20″, Shelf Loading Capacity: 88 lbs (6 Shelves Included), Capacity: 30.2 Cubic Feet. 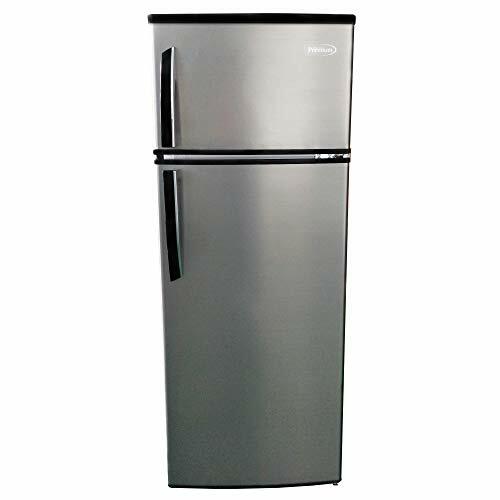 Dual Digital controller and Dual Compressor’s (1 for each side), Temperature Range: (Freezer Side: -10 to 5 Degrees F) (Refrigerator Side: 32 to 41 Degrees F), Foaming Material: C5H10, Energy Usage: 8kWh / 24h, Refrigerant: R-134a. Power Requirements: 110v, 60hz. 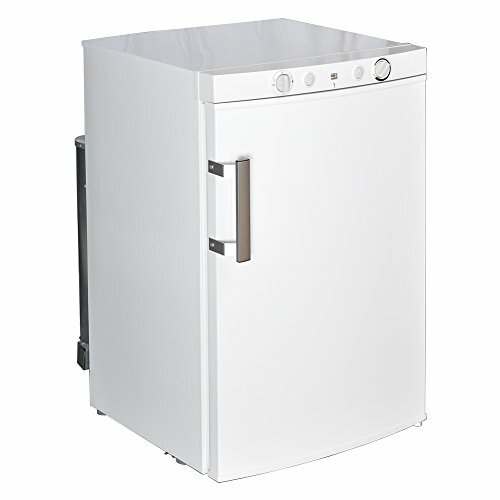 (Standard North American Plug) 500W, Exterior Dimensions: 47.25″ Wide x 77″ Tall x 28″ Deep. Model #YBL9342, 5 Year Compressor Warranty (1 Year overall, parts only) ETL Approved / NSF Compliant. Ships LTL Freight with curbside delivery via lift gate or dock unload.